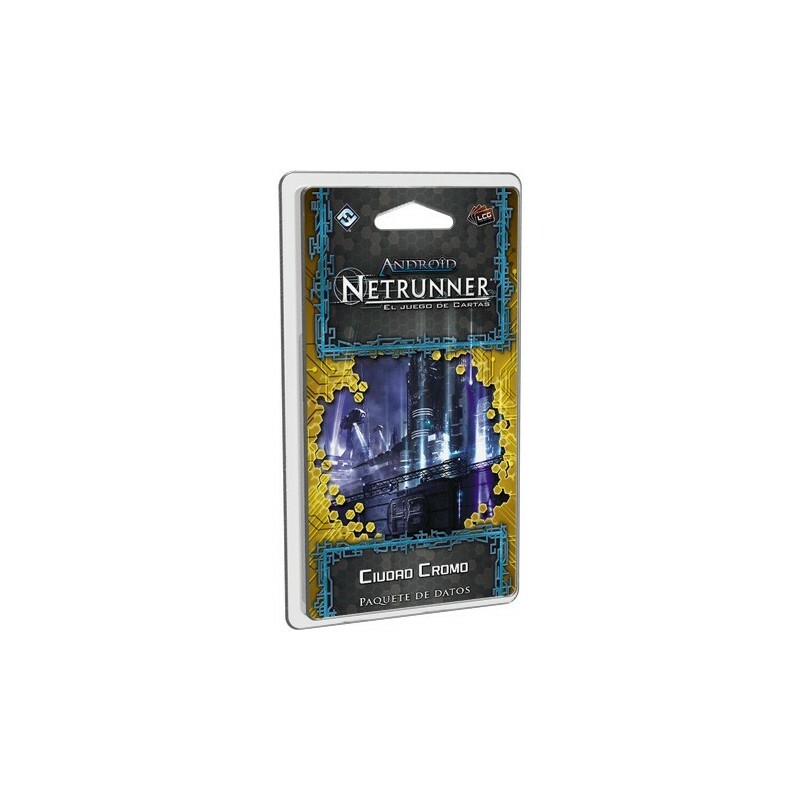 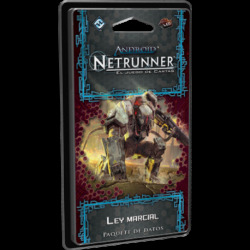 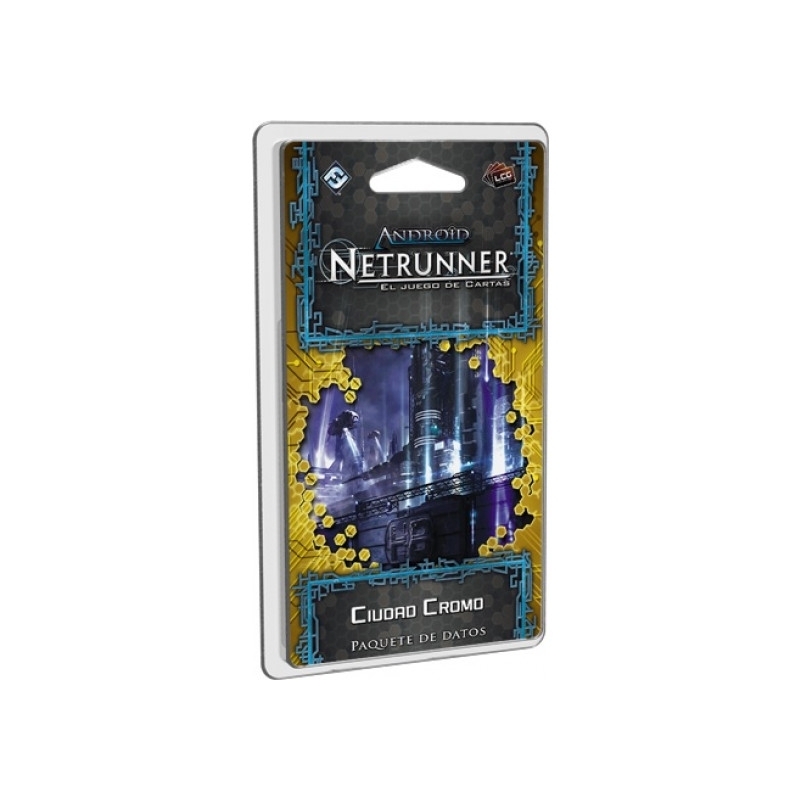 City Chrome is a data packet for Android: NetRunner and contains 60 new cards (3 copies of 20 different cards) designed to enhance the decks of the Corporation and the Runner. 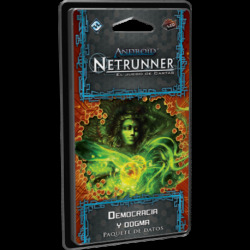 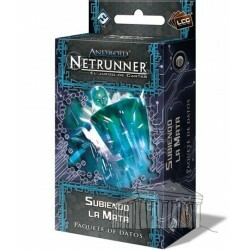 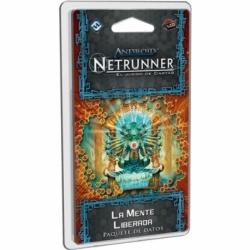 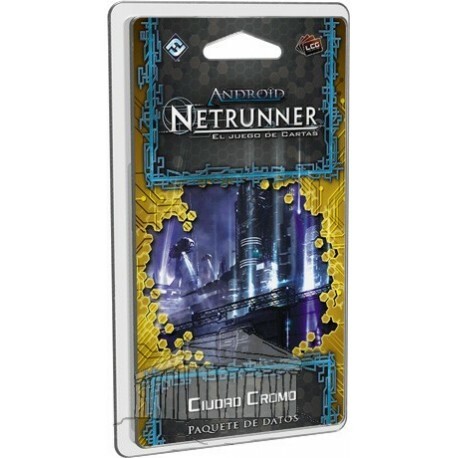 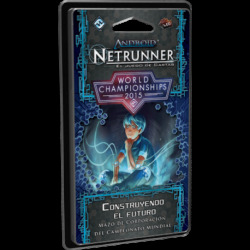 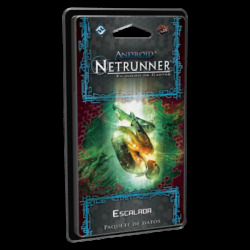 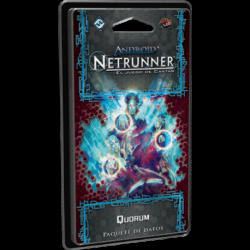 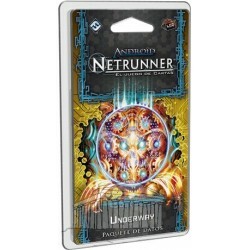 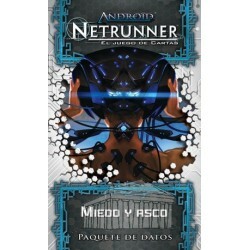 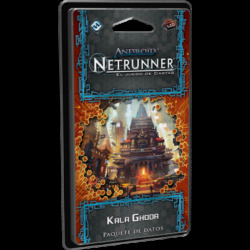 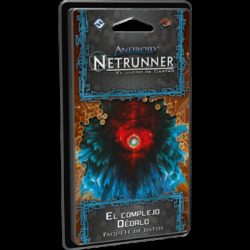 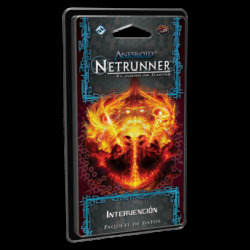 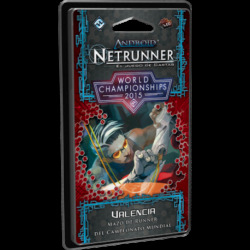 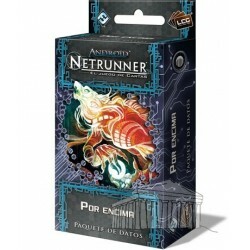 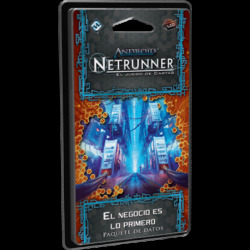 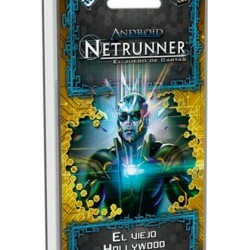 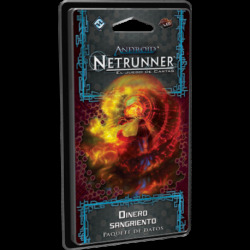 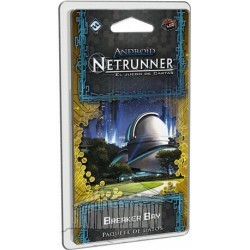 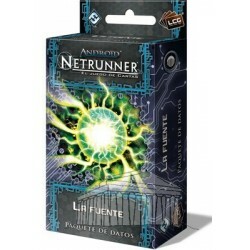 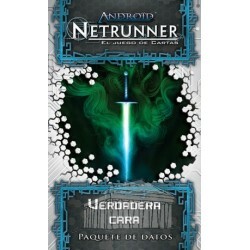 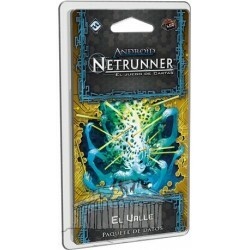 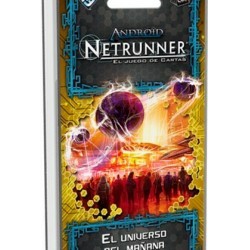 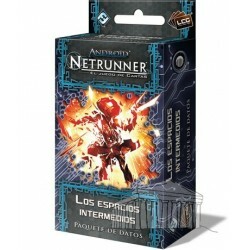 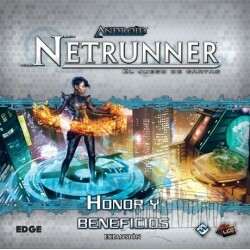 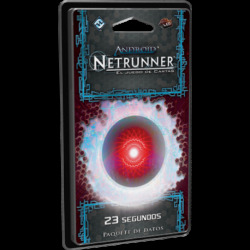 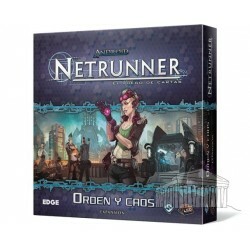 Android: Netrunner is a card game for two players asymmetrical. 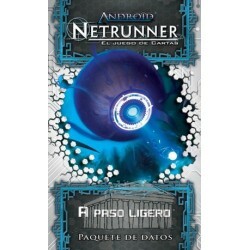 Hack the future and change your reality raid raid. 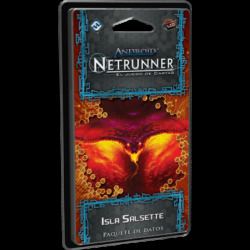 This product contains sets of objective SanSan 41-60 Cycle cycle.